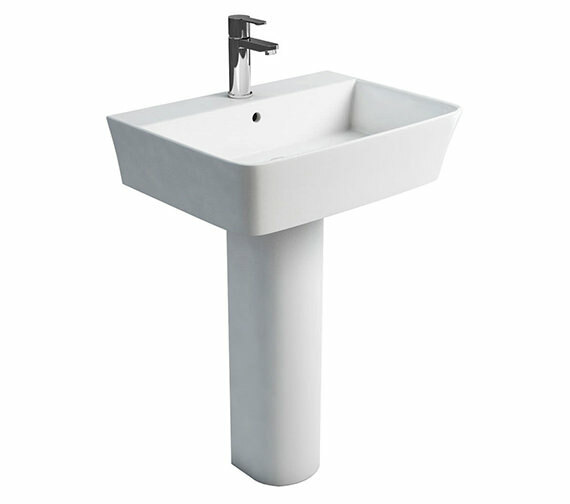 A leading manufacturer of high quality bath products, Britton proudly presents this awesomely designer Washbasin with Round Full Pedestal, from its Fine collection. 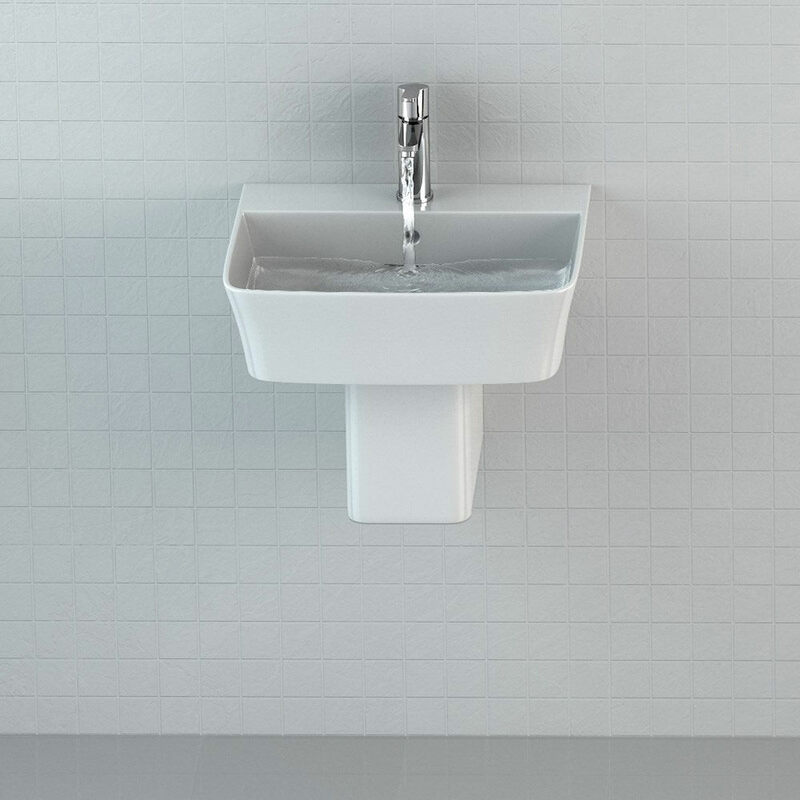 The smooth curves will fabulously appeal to your refined aqua sense, and the charmingly white finishing will radiate your bathroom. 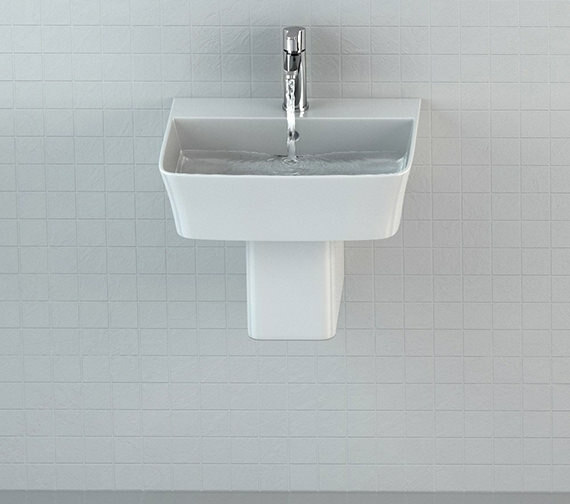 This washbasin and pedestal are approved by leading industry standards for the highest quality standards, and come with the advantage of easy installation Made from top quality vitreous china, this aqua stunner is built for sustained performance. 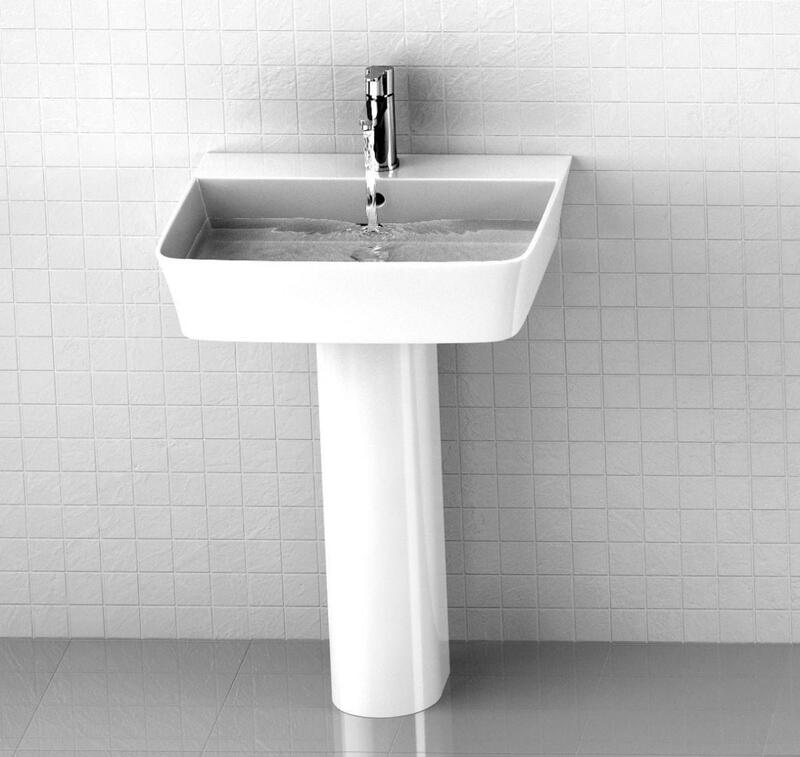 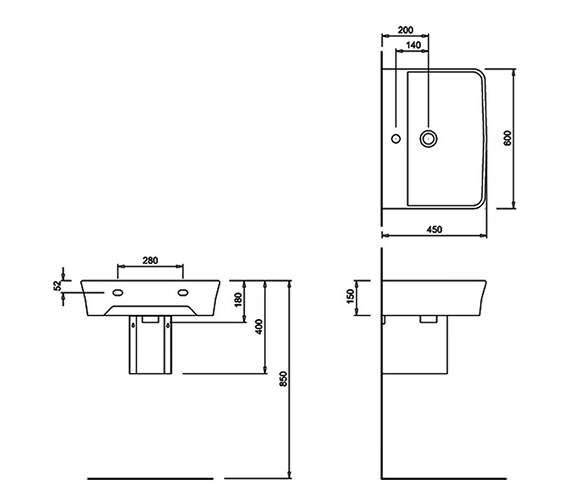 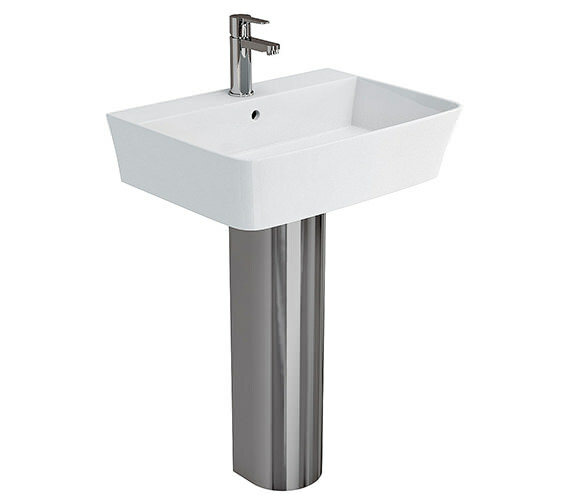 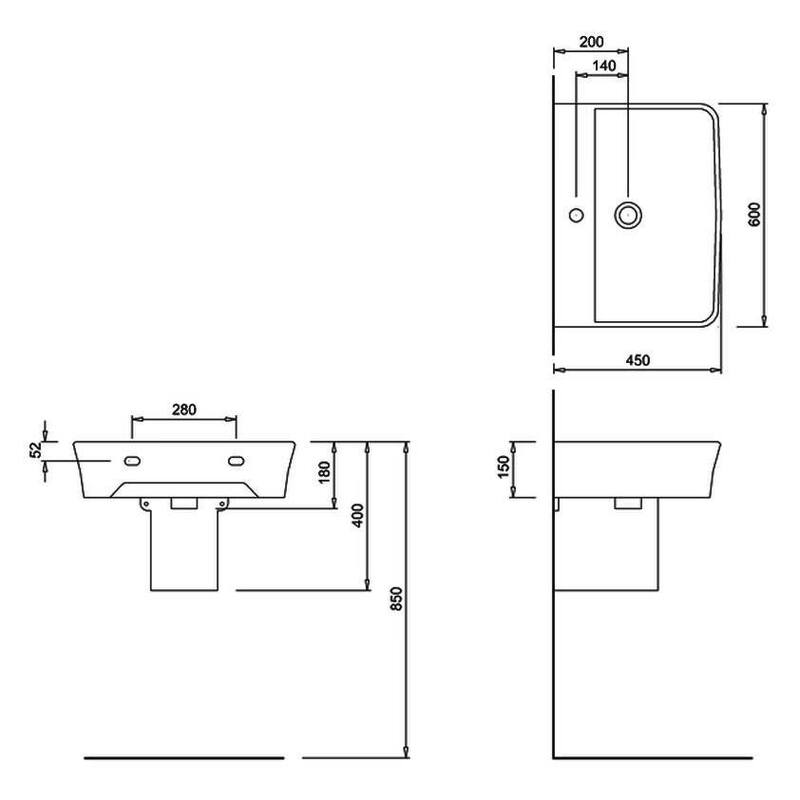 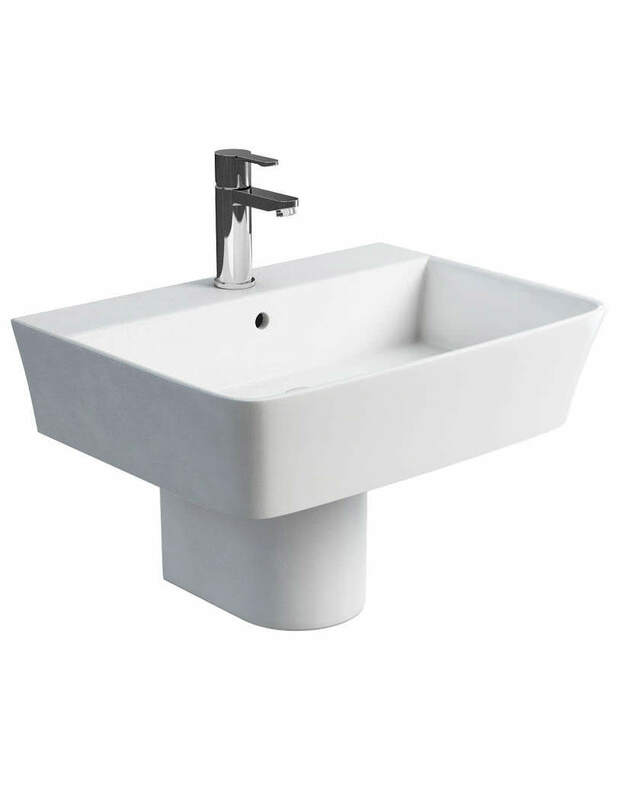 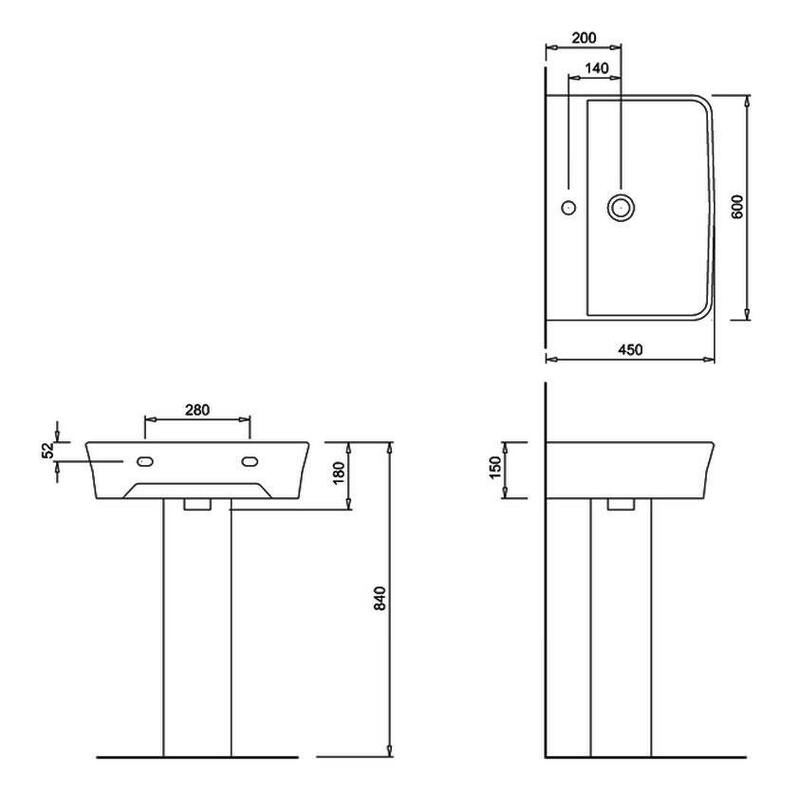 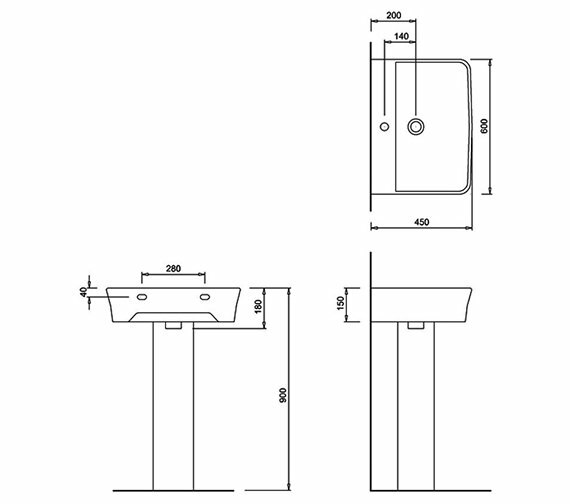 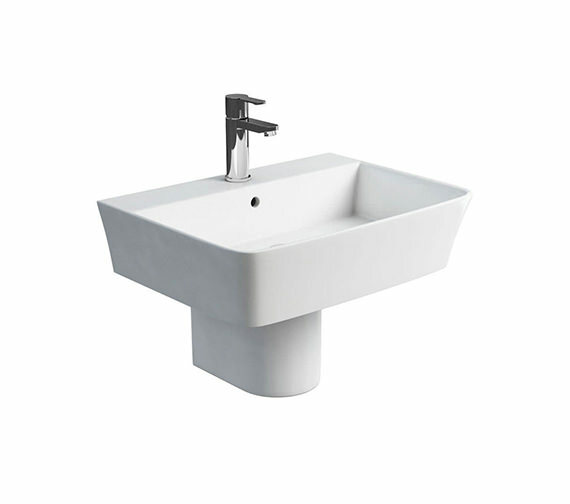 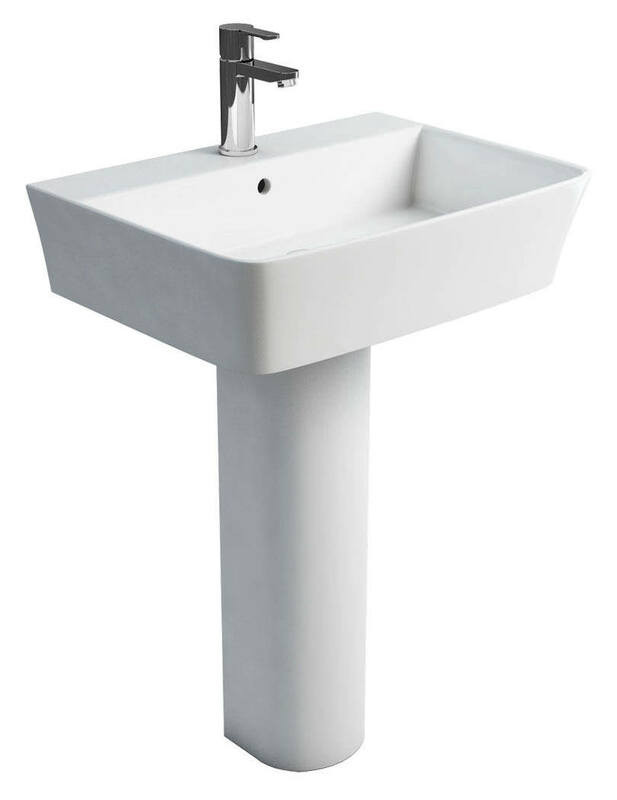 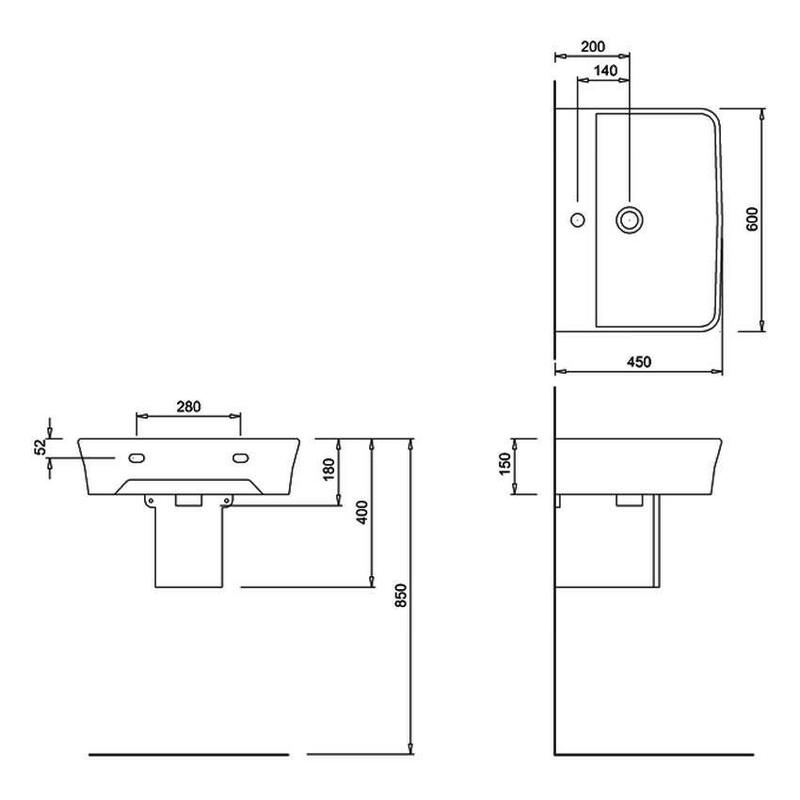 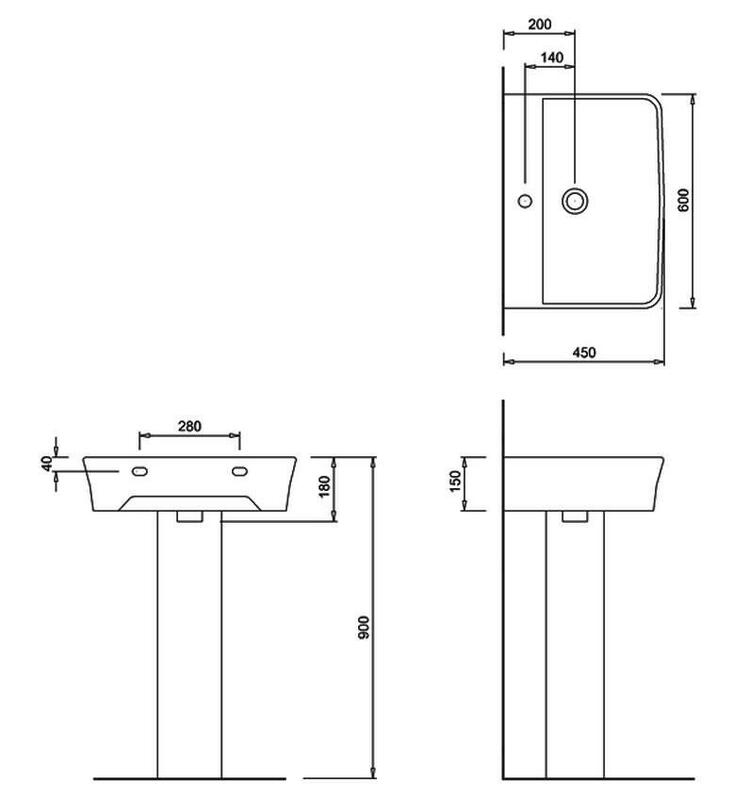 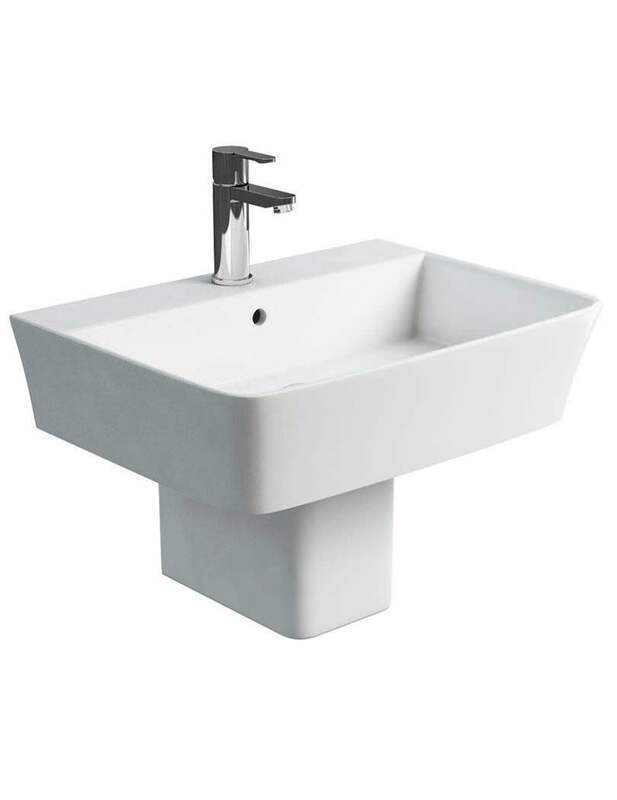 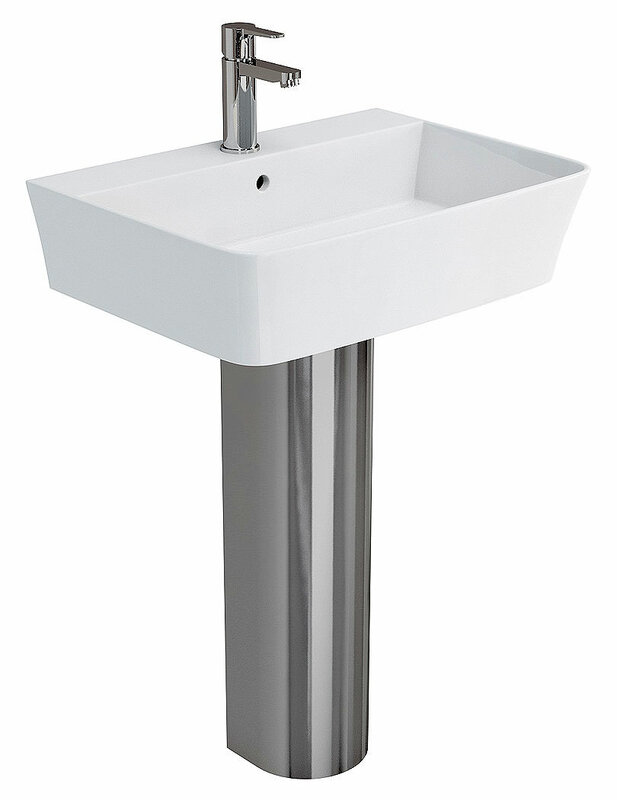 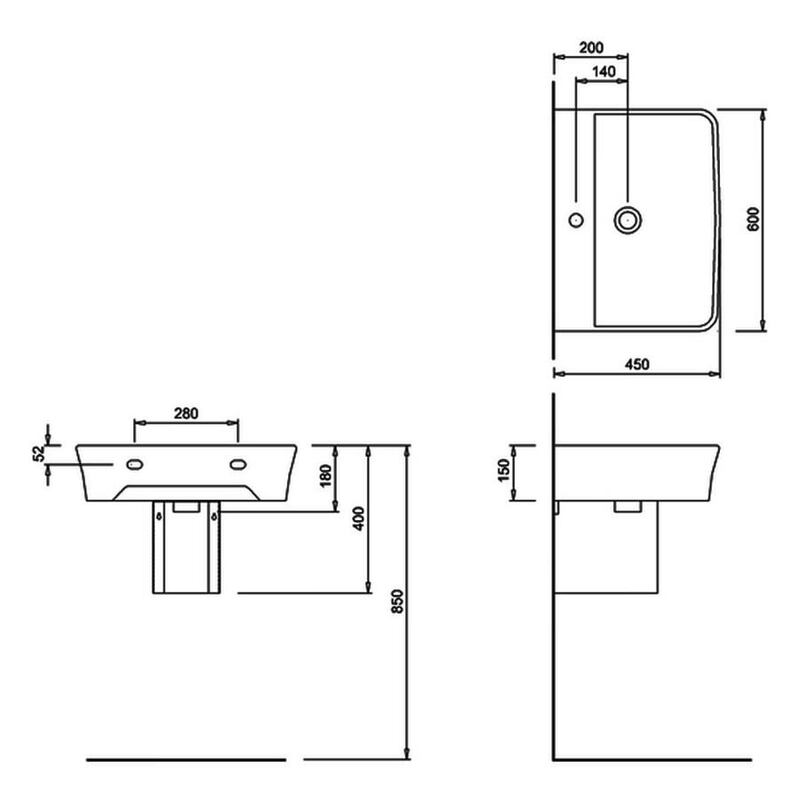 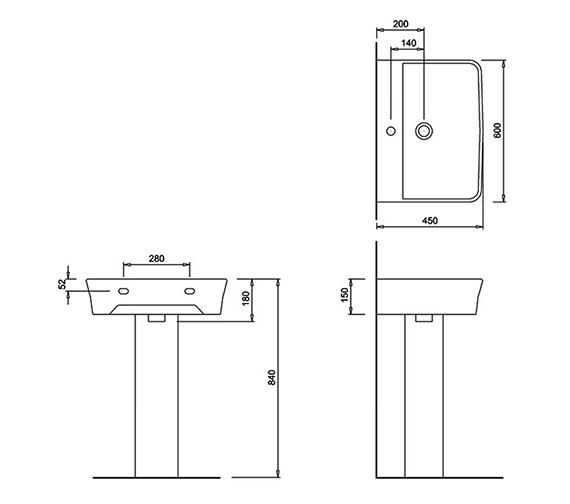 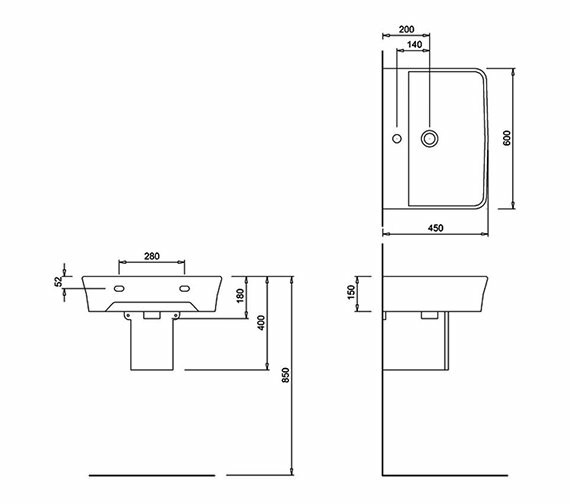 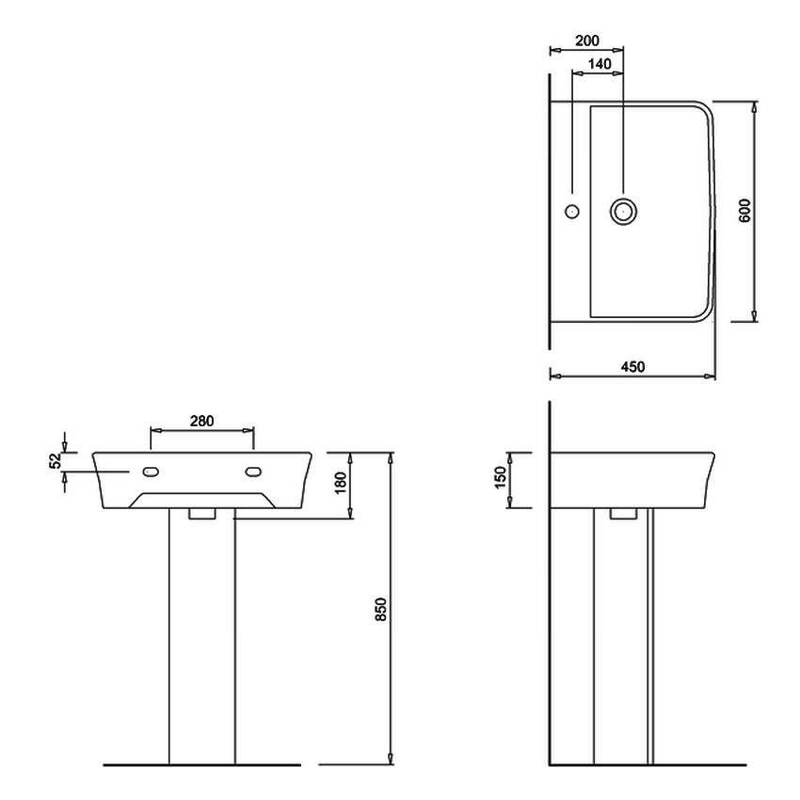 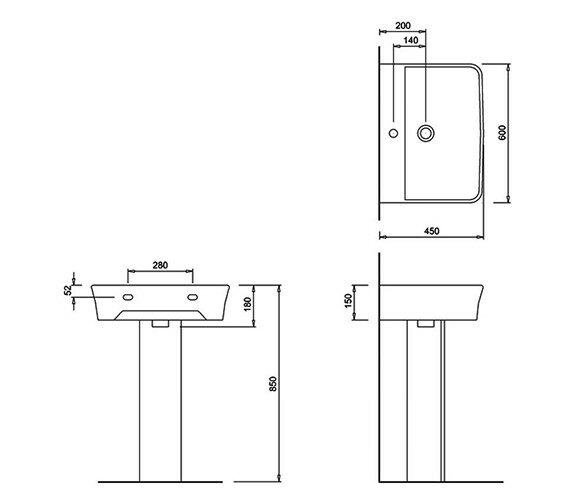 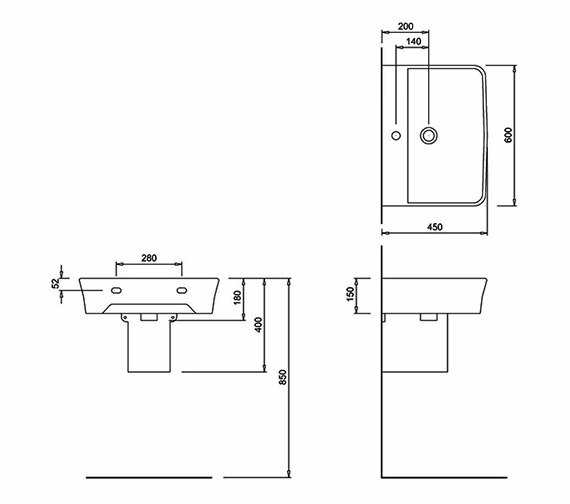 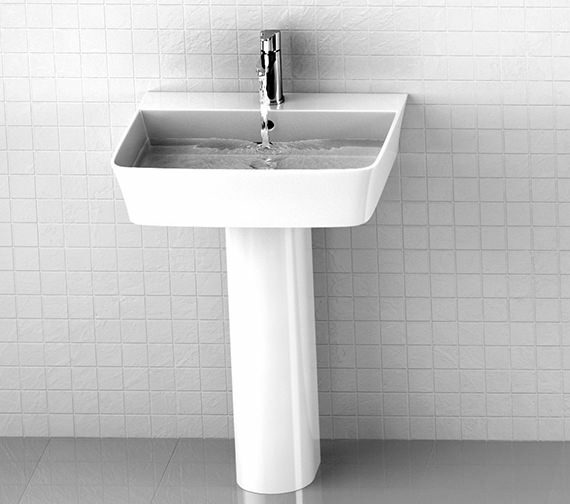 Britton empowers this basin and pedestal with a 25 year guarantee, and the price you will pay for this unit on QS Supplies, is delightfully low.